Meghan Markle’s sister Samantha ‘confirms’ her Celebrity Big Brother: Eye of the Storm appearance. 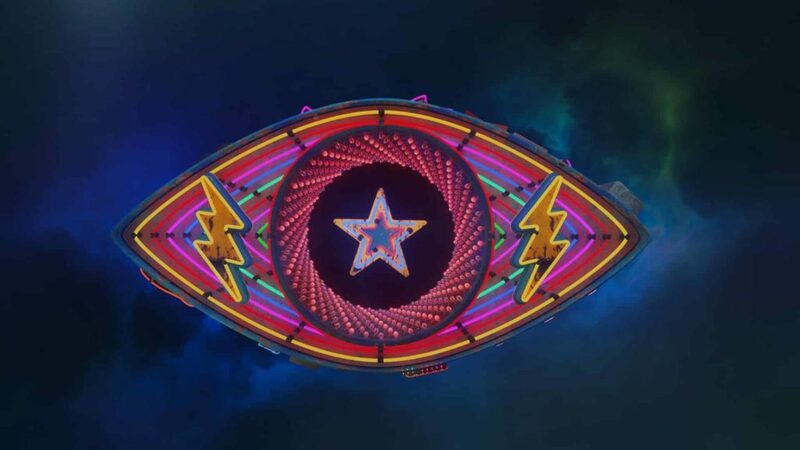 Channel 5 revealed earlier this week that the next series of Celebrity Big Brother, launching in August, will have the theme: ‘Eye of the Storm’. Meghan Markle’s sister has reporedly confirmed her CBB appeareance in an interview as she admitted she wanted to ‘cash in’. 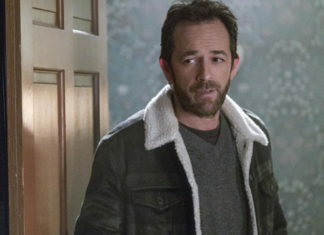 Channel 5 said that all of the celebrity names entering the house will have been caught up in ‘their own media storm’. And now, the celebrities are once again putting themselves in the public eye and this time they have a lot to prove. 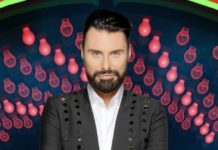 Emma Willis will return as this year’s presenter and host the live launch to witness the highly anticipated housemates enter the iconic house. 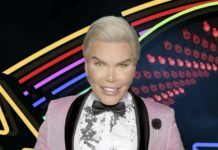 Channel 5 added that ‘Celebrity Big Brother is all set with a whole new series of tasks, twists and surprises to bond, divide and entertain the celebrity housemates and viewers alike’. 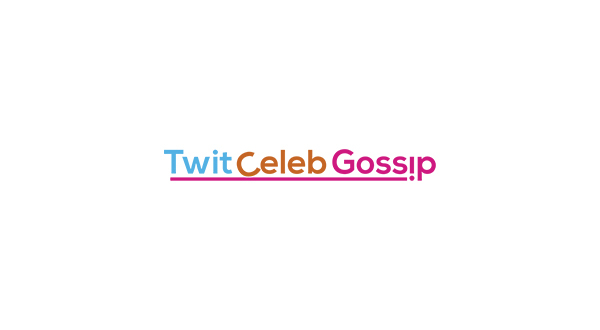 Other celebrities linked to the new series of CBB are: Kirstie Alley, John Leslie, Dan Osborne, Ryan Thomas, Gabby Allen, Brendan Cole, Chloe Ayling, Paul Cattermole, Charlotte Dawson, Mehgan James, Bobby Norris, Andy Jordan, Katie Price and Sinitta. 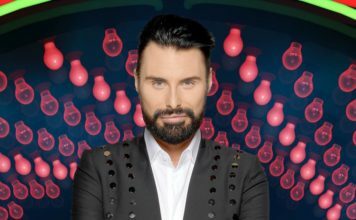 The new series of Celebrity Big Brother launches on Friday August 17 on Channel 5.